Come stay at our Flagstaff Days Inn just off I-40, I-17 &amp Hwy 89A in the beautiful pine country of Northern AZ. Days Inn Flagstaff I-40 has 57 spacious comfortable rooms with a host of free amenities. 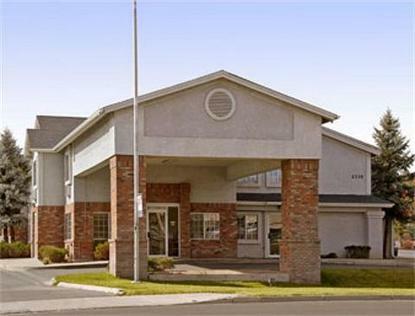 You will appreciate our exceptional quality, cleanliness &amp friendly service.Flagstaff Days Inn is conveniently located across from Wal-Mart Shopping Center, within walking distance to many restaurants and just minutes from Downtown Flagstaff &amp Northern Arizona University or take it easy and relax in our indoor spa.